When Erick Wolf built his first 3D printer in his Southern California garage, he had not planned on starting a 3D printing company. When he realized its immense potential, however, he was hooked. Thanks to Erick’s relentless push for innovation and his wife and business partner Eva’s keen business acumen, the two spent the next four years growing Airwolf 3D into the true leader in desktop 3D printing that it is today. 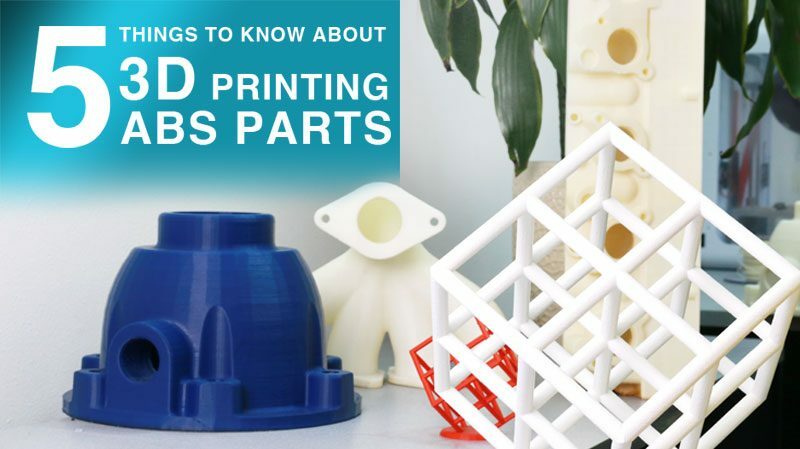 Here is the history of the desktop 3D printers that went to market with unprecedented and unrivaled combinations of features, like auto-leveling and high-temperature, multi-material dual printing. Built on an uncompromising foundation of quality, performance, and service, Airwolf 3D defines itself by its history of trailblazing innovations. 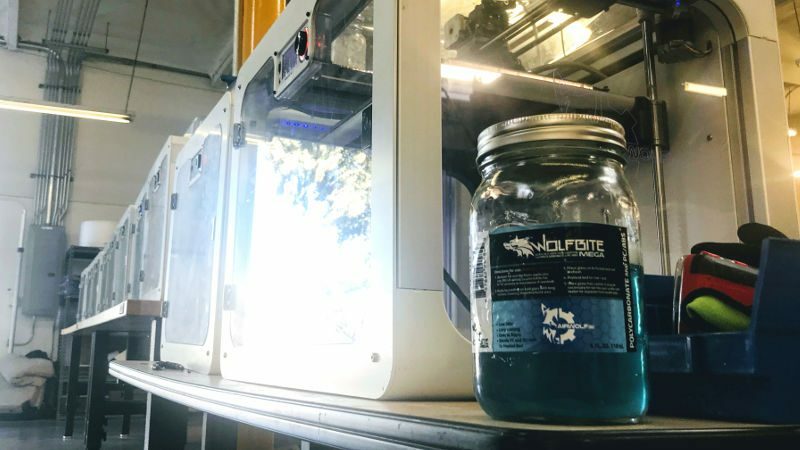 The EVO Additive Manufacturing Center released with PartSave™ and FailSafe™ technology, Tri-Heat™ enclosed build environment, and metal capability. The world’s first universal filament that dissolves in plain water and is environmentally friendly. 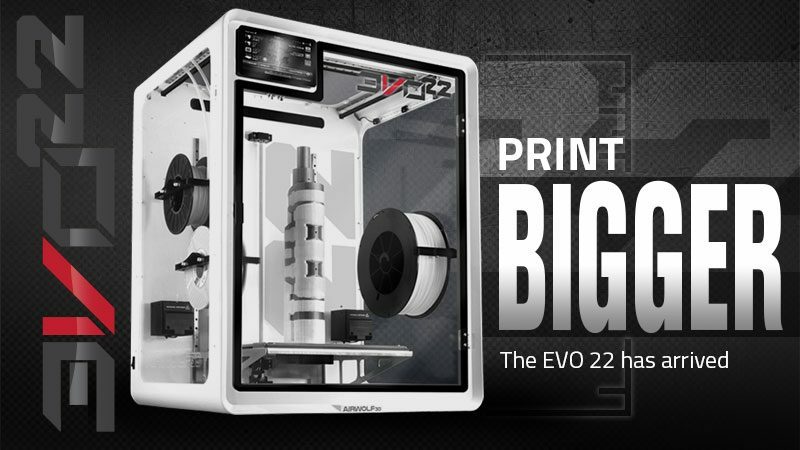 The tallest 3D printer in its class with a precision ball screw Z-axis and aluminum intensive construction. All AXIOM machines receive direct drive capability for increased accuracy, ease-of-use, and higher quality prints. 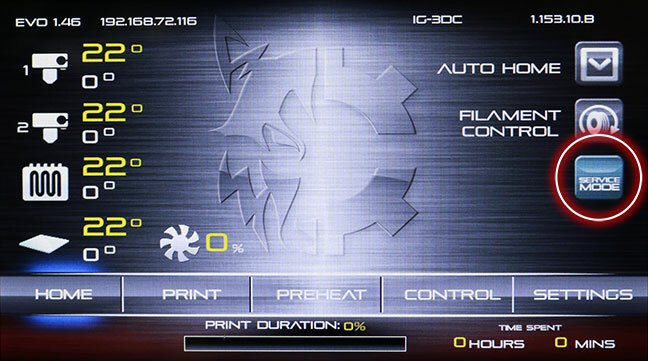 APEX 3D-Printing Software is released with optimized profile settings fully customized for all Airwolf 3D printers, making 3D printing an easier, more seamless experience. Two heads are better than one. 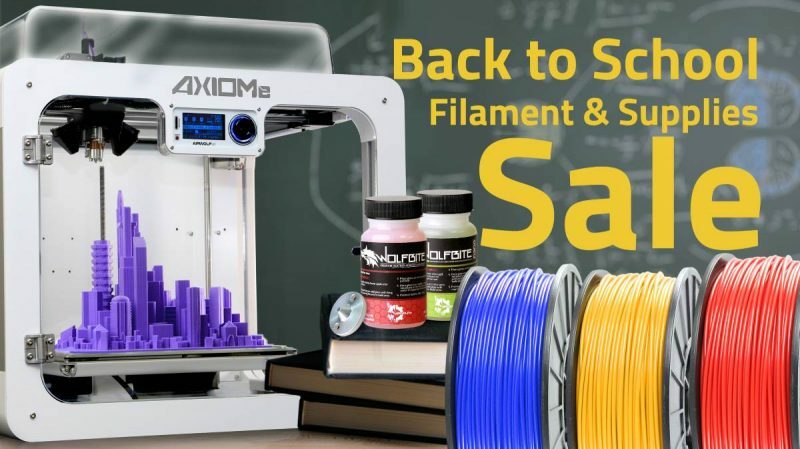 The AXIOM DUAL rules the desktop 3D printer market with dual high-temp nozzles for large multi-material prints. 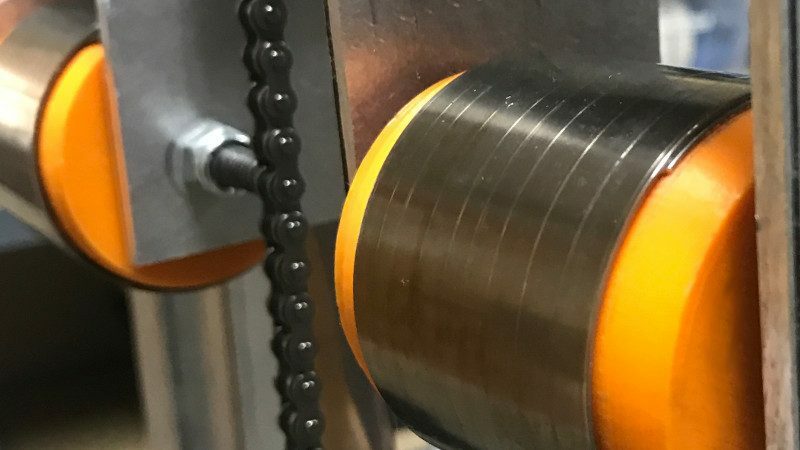 The flagship AXIOM printer hits the market with an innovative combination of auto-leveling and an enclosed print chamber for large ABS and polycarbonate prints. 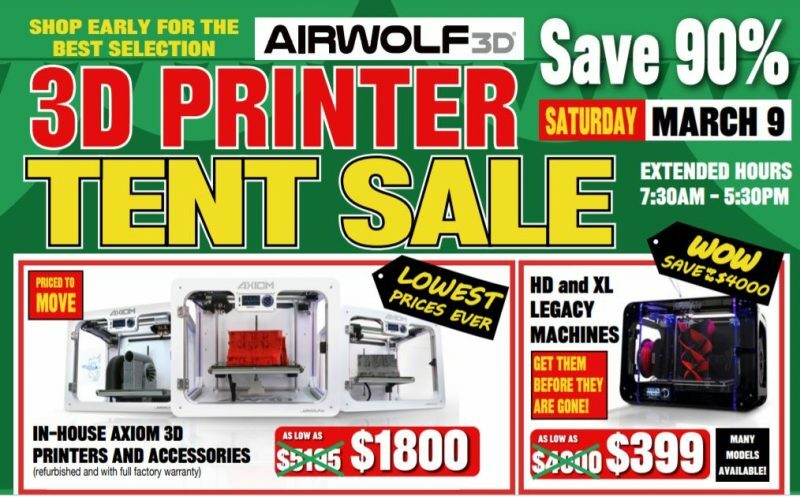 Airwolf 3D sets the Guinness World Record for the most 3D printers operating simultaneously. Airwolf 3D wages war on warpage with the first of five revolutionary Wolfbite Bed Adhesion Solutions. 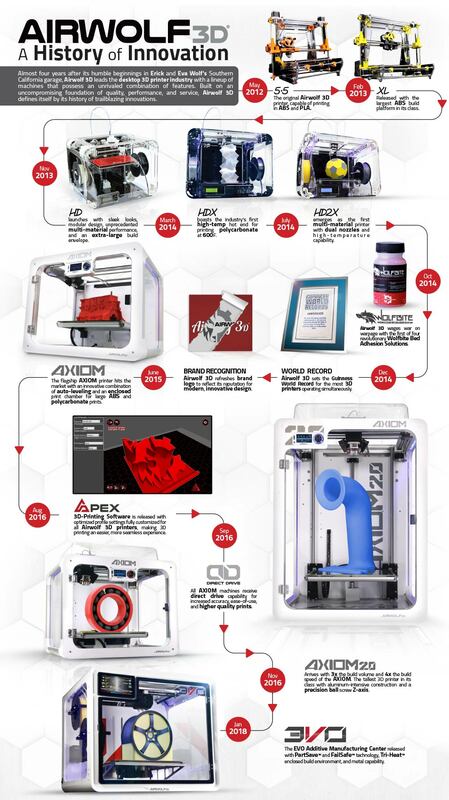 The Airwolf 3D HD2x emerges as the first multi-material printer with dual nozzles and high-temperature capability. The Airwolf 3D HDx boasts the industry’s first high-temp hot end for printing polycarbonate at 600°F/315°C. Airwolf 3D HD launches with sleek looks, a modular design, unprecedented multi-material performance, and an extra-large build envelope. 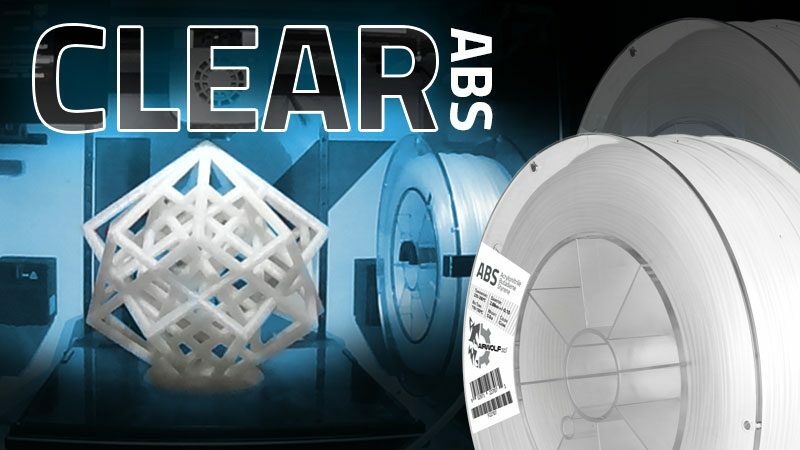 Airwolf 3D XL is released with the largest ABS build platform in its class. The original Airwolf 3D printer, capable of printing in ABS and PLA.